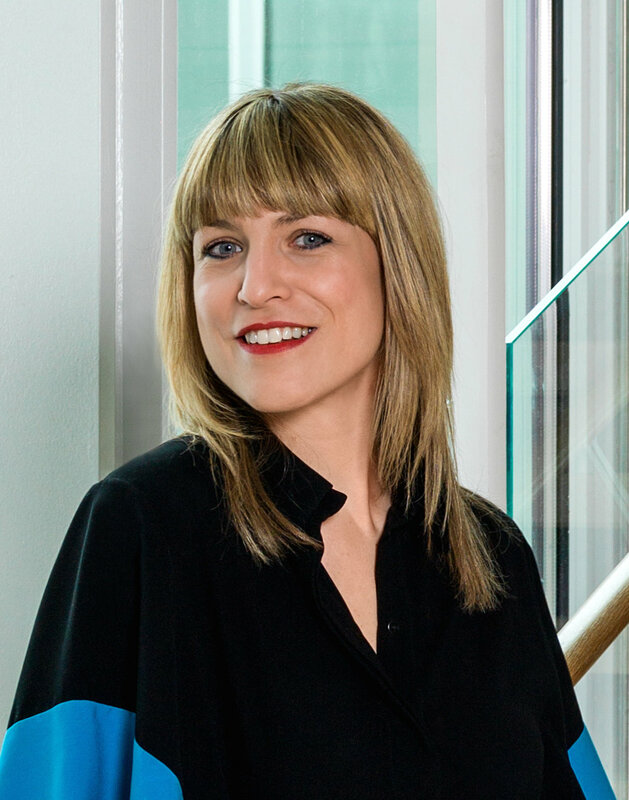 Zoë Ryan is the John H. Bryan Chair and Curator of Architecture and Design at the Art Institute of Chicago, where she is building the museum’s first collection of design. Zoë Ryan’s recent exhibitions were about architect David Adjaye, fashion designers Bless, Boudicca and Sandra Backlund or architect Bertrand Goldberg. In 2014, she was the curator of the second Istanbul Design Biennial, The Future Is Not What It Used To Be. She has authored and edited numerous publications, including: Building with Water: Designs, Concepts, Visions (Birkhauser Press, 2010). Her forthcoming book As Seen: Exhibitions that Made Architecture and Design History will be published in 2017. In 2012, Fast Company magazine named Zoë Ryan one of the 50 people shaping the future of design.